Whitehorse is Yukon’s capital and only city. 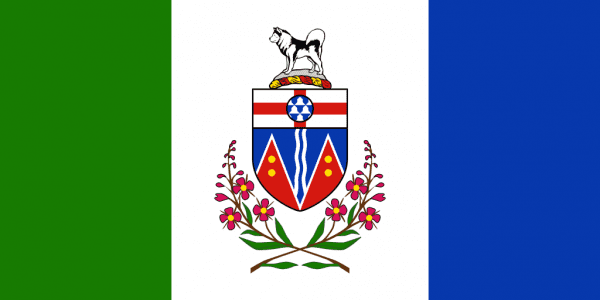 The province is the westernmost province, which separated from the NWT in 1898. British Columbia is south of Yukon, Northwest Territories are East. The province includes 8 towns with a total population under 40,000. As with many other of Canada’s provinces, Yukon’s major employer is the local government, which employs 45% of the labor force. Tourism also brings revenue into Yukon as well. Sports enthusiasts, Hunters and Anglers enjoy outdoor sports and Yukon’s location enables the view of the aurora borealis. Outdated sporting goods like metal canoes, snowmobile’s ski poles, bows, brass shells and arrow tips can all be recycled.